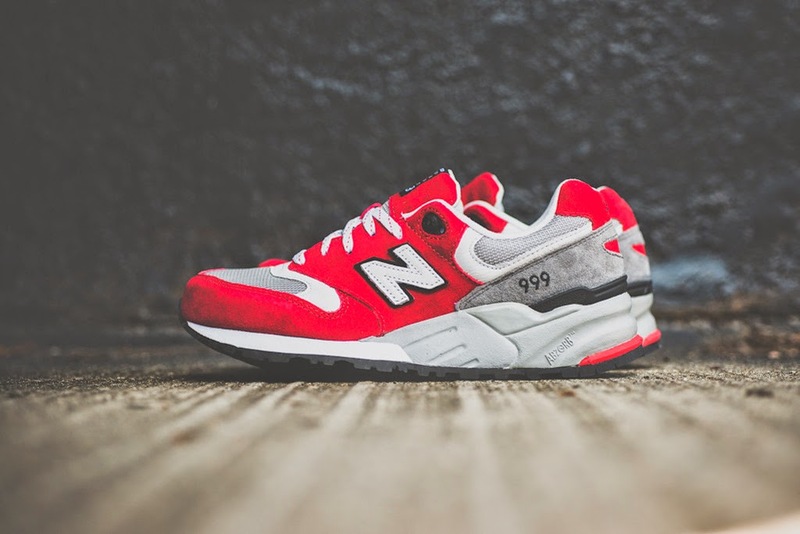 Mr Bru Cru: New Balance M999 Elite. I'm not into sneakers that aren't basketball related but I do enjoy a shoe that In my mind would look good one me. I'm also attracted to running sneakers so this falls along those lines. The New Balance M999 Elite Edition just calls out to me. Especially with that bright red. These hit stores for $120. Click here for them.